Where is Celebrity Staff? We’re where you are. Whether your business is in need of an employee for the short term  a special project, to fill a gap, or to expand your core team  or you’re a standout professional searching for a new career opportunity, Celebrity will help. 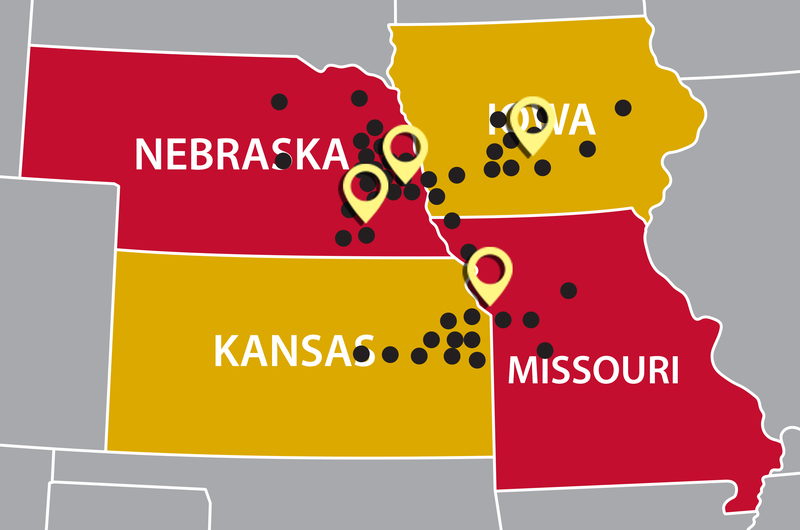 Our reach and our network spans the Midwest and surrounding regions. Celebrity serves urban centers, mid-sized cities, and small, rural communities. We’re where businesses and professionals reside. Let us connect you with the best talent and the best employment in the marketplace. Learn more about our office locations and the markets we serve. Let Celebrity Staff help you with your next search. We’re the experts in staffing.